This is the first edition of Droid-Den's Android News Weekly Update. The idea behind this article is to give readers a quick view at what's been happening in Android news this week and give out short headlines on news items. I intend to release a weekly update on Sundays or Mondays and cover as many relevant and interesting topics as I can. Starting off with something slightly off the Android topic. 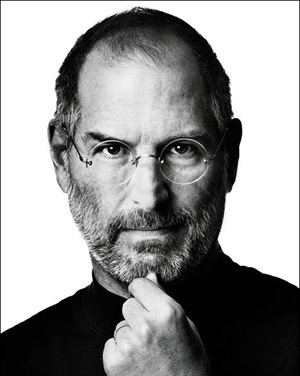 This past week Steve Jobs passed away. I know he is not a favourite amongst the Android community but there is no denying that he has had a huge influence on technology and marketing as it is today. 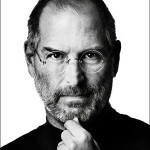 He was a marketing mastermind and without the iPhone, Android would not be the successful platform it is today. He pushed Google and Android developers to prove him wrong by creating an OS and ecosystem that could challenge and beat the iPhone in a lot of aspects. May he rest in peace. The event has been rescheduled to October 27th and is taking place in London. 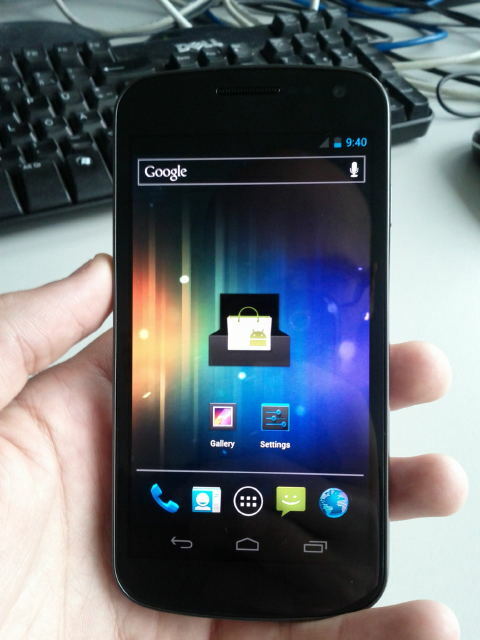 A video of, allegedly, the next nexus device has leaked along with screen shots of Android 4.0. The video shows a button-less device seemingly running the next version of Android. I have to admit it looks very sleek and not too dissimilar to a large Nexus S. The leak also shows that new versions of the Google Music and Google+ apps have been included in ICS. Messenger in Google+ has now been renamed to chords. Another video claims to have the new Nexus boot animation running on a Motorola Droid Bionic. 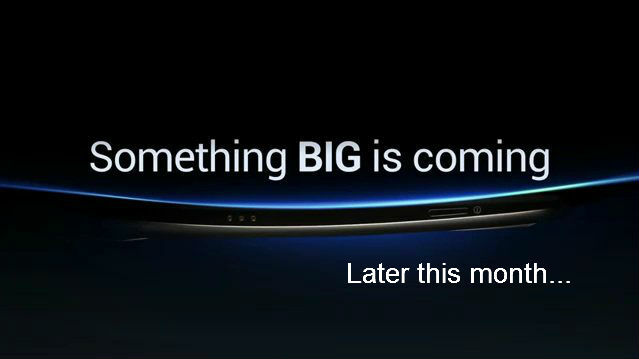 To read more about this story and read about the leaked specs for the Nexus Prime/Galaxy Nexus click here. 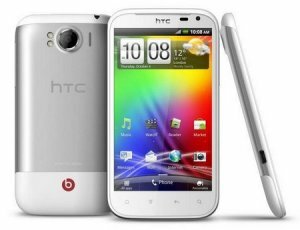 HTC announced the Sensation XL at their London event last week. This beast has a 4.7" SLCD display and packs the Beats Audio system licensed by Dr. Dre. The device also packs a 1.5Ghz Qualcomm MSM 8255, 768MB of RAM, 8MP camera on the back, 1.3MP on the front and 16GB of internal storage. It seems odd that a phone of that size will have a resolution of only 480 x 800 (WVGA) and the camera will shoot video at 720p instead of Full HD as the processor cannot handle it. HTC are marketing this device as a music phone making the omission of a micro SD slot a strange decision by HTC. They may be trying to push their users to use more cloud music streaming services such as Google Music and Amazon Cloud Player. 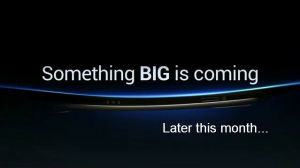 It should be released in the UK by early November and Vodafone have already confirmed they will be stocking the device. Google have released their eBook shop in the UK. It is integrated into the market and is now available to most Android users in the UK. It is also available online through any web browser and eBooks may be read on almost any tablet and e-reader. This is the first time Google have officially released their Books service outside the US and, hopefully, this means that a European wide release is not a long wait away. The Cyanogen team have unleashed the stable build of their latest iteration of CyanogenMod 7.1. For people who do not know what CyanogenMod is, it is a very popular custom Android ROM and is a favourite amongst many users in the Android rooting and flashing community. It offers a close to stock android experience with many of their own custom enhancements. The developers currently support more than 60 different devices with more still in testing so expect that number to rise. To read more about CyanogenMod click here. For some time Samsung has promised to be more aggressive when dealing with Apple and has started by suing them for a device that has not yet been released. It is refreshing to see an Android smartphone manufacturer attack Cupertino instead of just defending itself against Apple's lawsuits. Full details may be found here. For more Android news and reviews visit Droid-Den.com on a regular basis for updates.